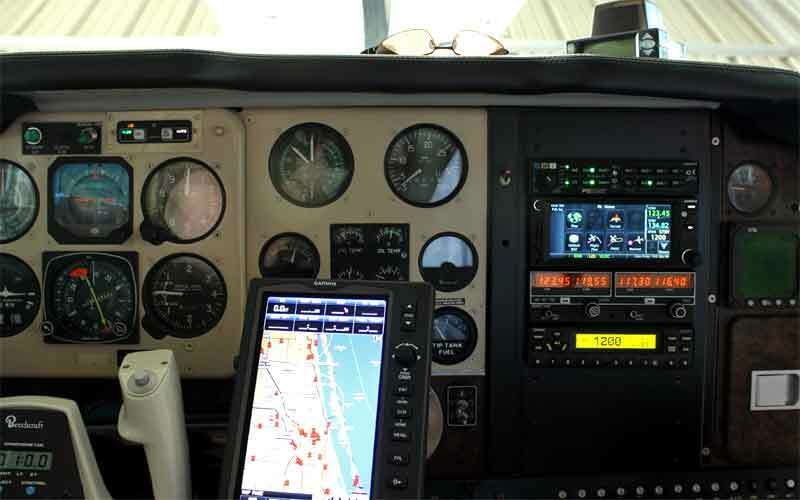 As an FAA Certified Repair Station, Treasure Coast Avionics Inc also performs avionics installations in most Part 23 aircraft. 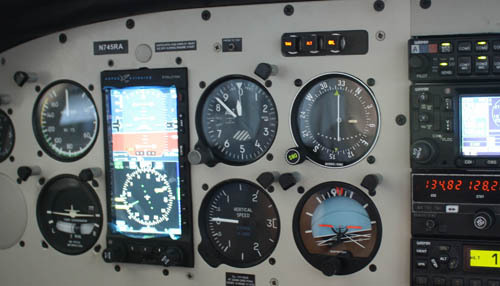 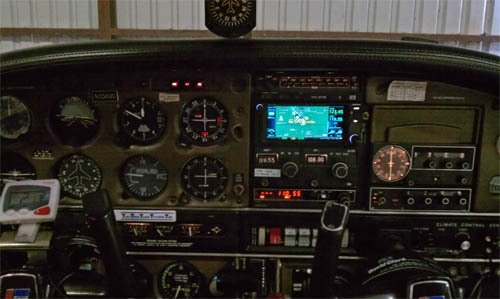 Avionics installations include, Mode S Transponder, WAAS/GPS, Multi Function Displays, Lighting & Weather Avoidance, Traffic Avoidance,NAV/COM,EFIS/PFD's, Audio Panel & Intercom Systems. 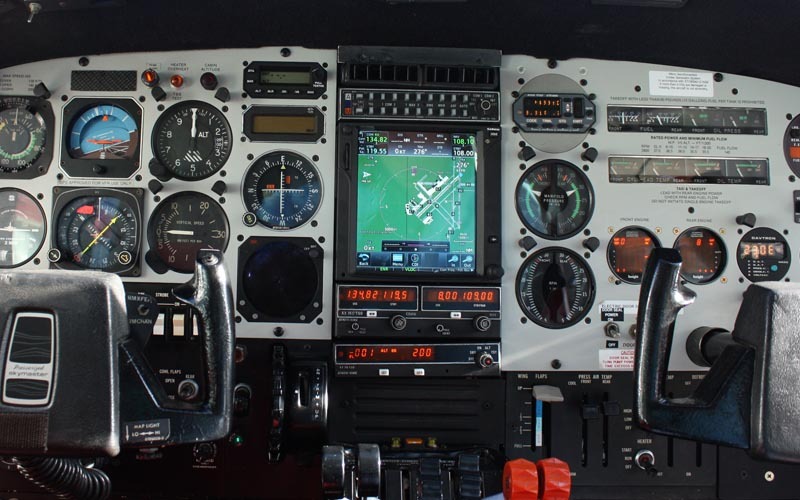 Please view a sampling of the products we are authorized dealers for thru the avionics menu at the top of this page. 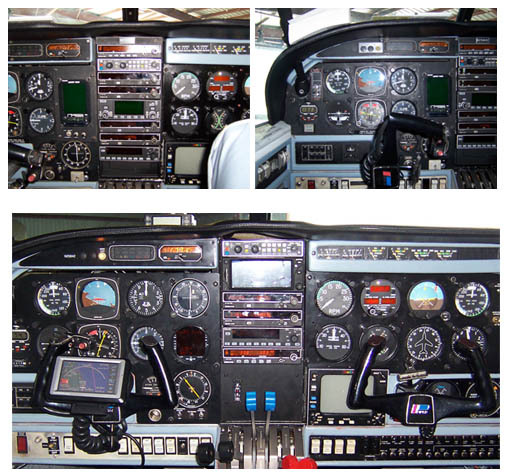 Piper PA-23-350 with Garmin GTN-650 Touchscreen GPS/NAV/COM, instrument panel restored to original configuration and powdercoated.